It seems as if Hotel Garuda is on fire lately. Remix after remix. Hit after hit. 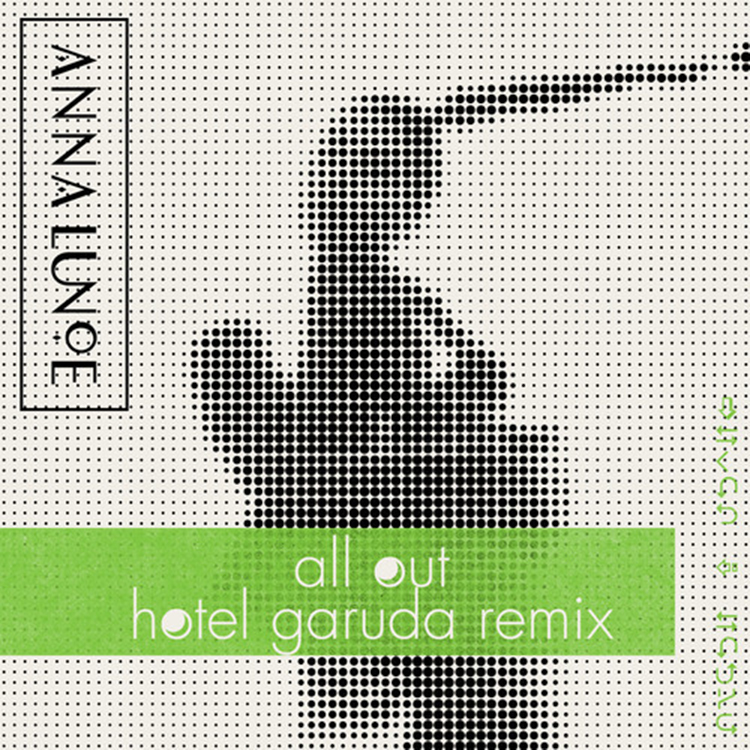 Now they have taken on Anna Lunoe’s “All Out.” This track is something that you will love the moment you click play. Nothing like hearing a deep house remix that is very addicting with a solid baseline and interesting synths. This is the track that you can play for any type of mood and it will work out. The vocals definitely work well and I’m glad they weren’t manipulated very much. Check out the track and download it because it is free!